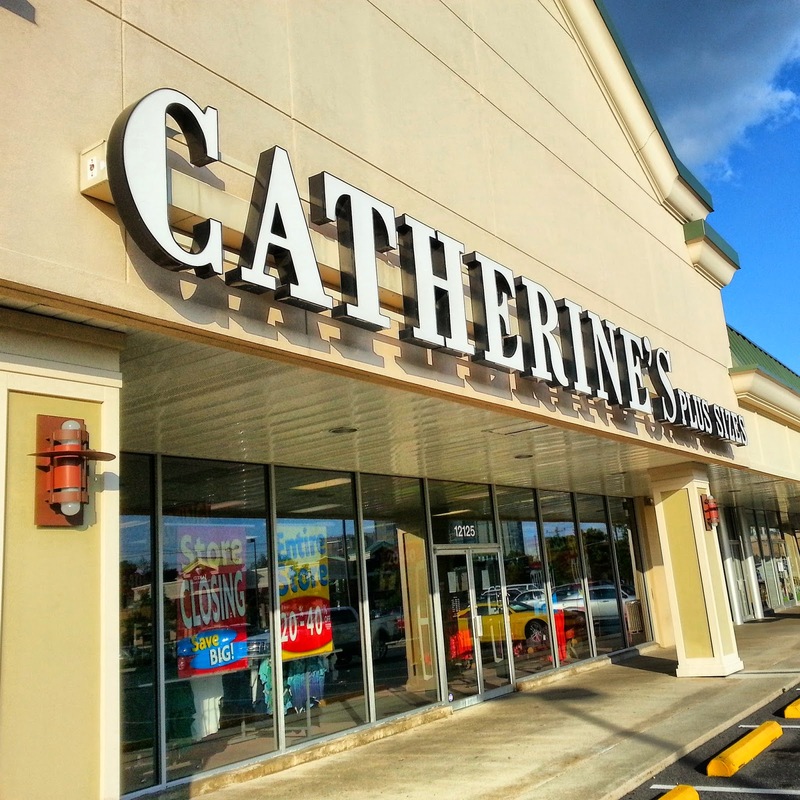 A major tenant in Pike Center on Rockville Pike in south Rockville, Catherine's Plus Sizes, is going to close. 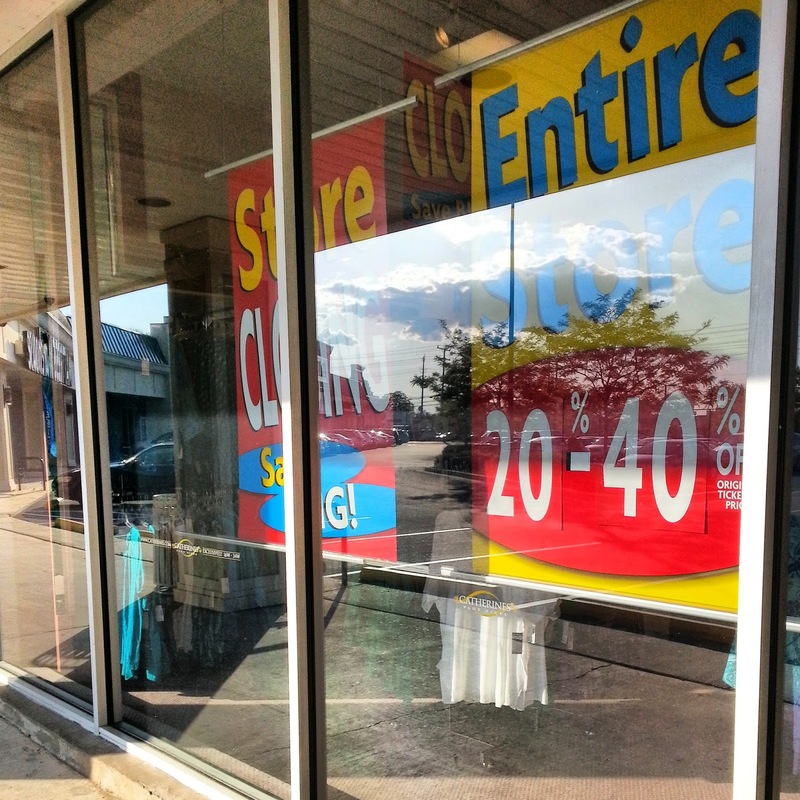 A closing sale is underway at the store. 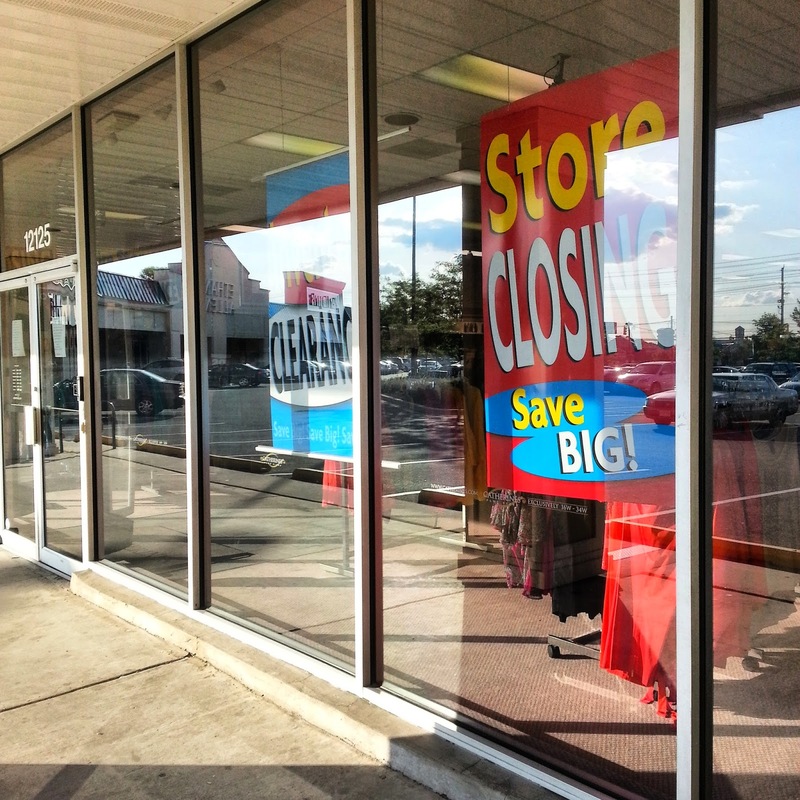 Another storefront is currently vacant. 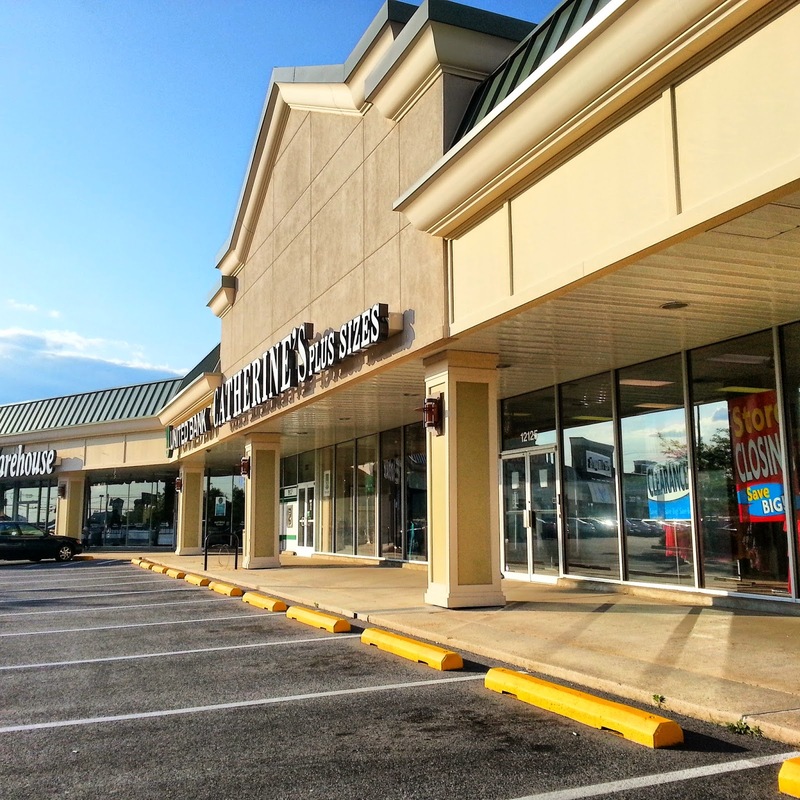 Pike Center had been sought as a location by Walmart, but the big box chain was rebuffed by the Montgomery County Council, and the developer withdrew the proposed plan. Savings are posted as being up to 40% off during the closing sale. Is that where the movie theater used to be? I believe the theater was in what is now CiCi's Pizza.